The Great British Send Off! Lodge Brothers always aim to give to their families exactly what they are looking for when saying goodbye to a loved one. 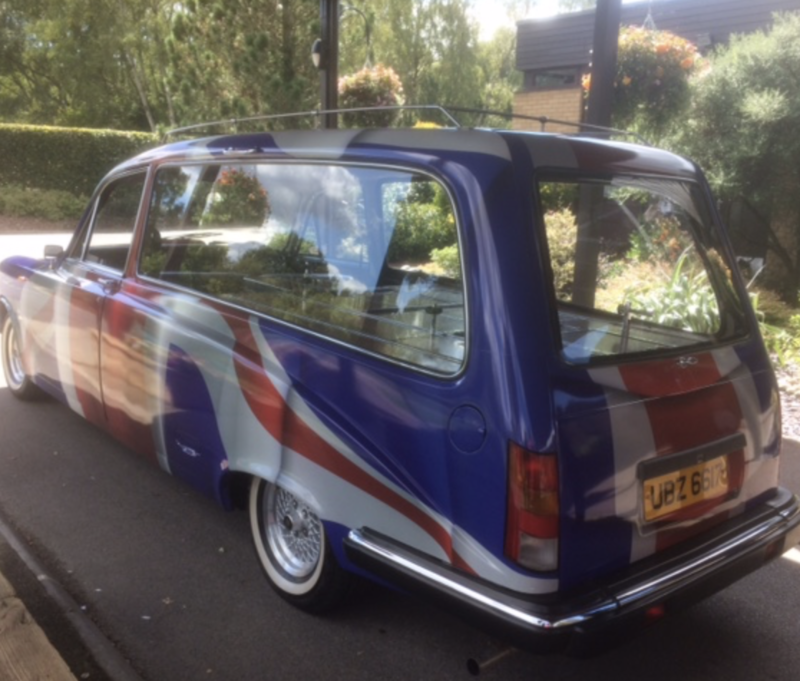 So when one particular lovely Windsor family didn’t want a black hearse and limousine, the task was set for Jill Palmer, the branch arranger, to find colourful icons of what it means to be British! 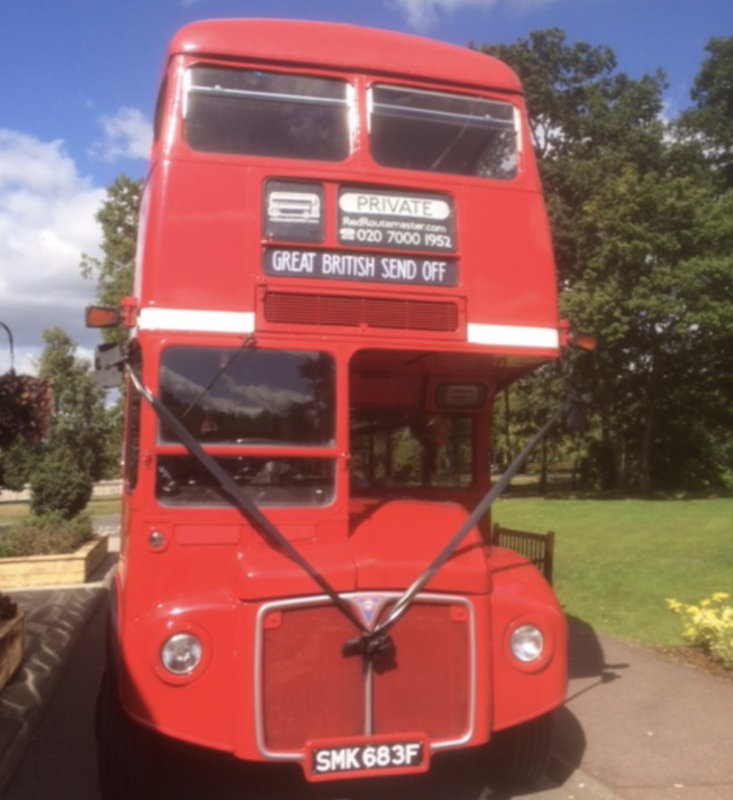 Hence the Union Jack hearse and a London Routemaster bus! 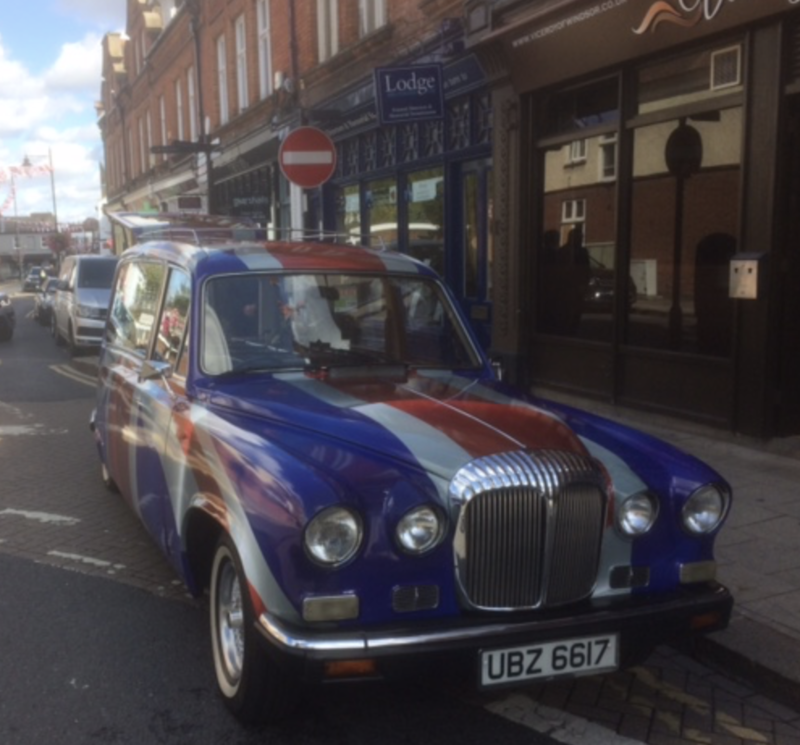 “The client’s wife was only in her late 20’s, and he told me that this cortege is what his beloved had spoken of before she died.” explained Richard Leachman, Area Manager, who conducted the funeral. “The journey to the Crematorium also took us past Legoland and Ascot Racecourse; with passers-by taking photographs. It was a tremendous spectacle, and the young woman’s parents also spoke of their strange mix of sadness, pride and pleasure”. Although perhaps not to everyone’s liking, one family’s wishes were met, and one very brave young woman received the send-off she wanted.